Animals have been an influential part of science, technology, and travel throughout time. 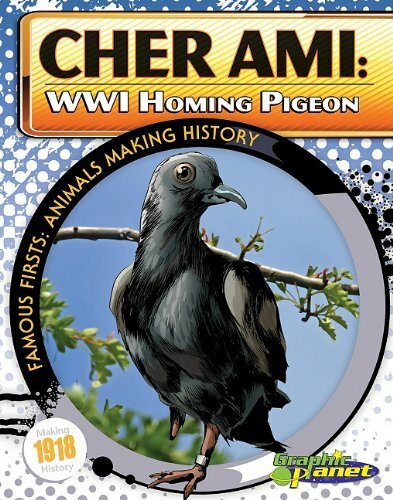 Cher Ami: WWI Homing Pigeon introduces readers to the historical climate of the 1900s and World War I, background on Cher Ami, a chronology of Cher Ami's mission, and how that mission influenced history. Colorful graphic art, maps, history on homing pigeons, fast facts, and a glossary will bring the historic mission to a younger audience. A great supplement to your history graphic novel collection. 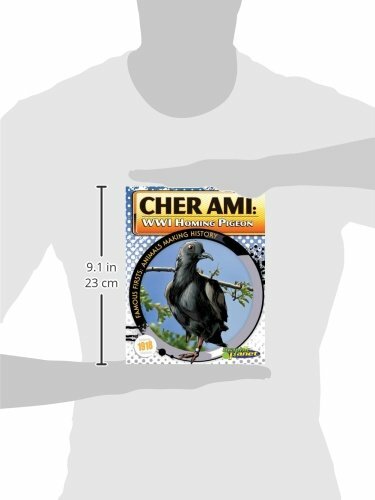 G Graphic Planet is an imprint of Magic Wagon, a division of ABDO Publishing Group. Grades 3-6. The Iraq War: A History Just For Kids! You're visiting a Veteran Owned Business website. Former Military Spouse is a participant in the Amazon Services LLC Associates Program, an affiliate advertising program designed to provide a means for sites to earn advertising fees by advertising and linking to Amazon.com, Endless.com, MYHABIT.com, SmallParts.com, or AmazonWireless.com. Amazon, the Amazon logo, AmazonSupply, and the AmazonSupply logo are trademarks of Amazon.com, Inc. or its affiliates.